CanCon Podcast Ep. 134: Is wearable tech back? 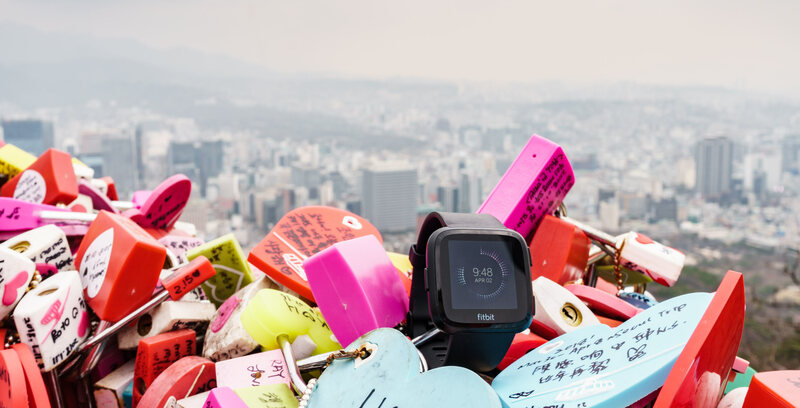 The Canadian tech graveyard is filled with wearables companies that rode the 2012 hype cycle only to crash and burn when the money and the crowdfunding campaigns ran out. Why? Startups are hard. Hardware startups are the hardest. There are a lot of reasons for that, which we discuss on this episode of the CanCon podcast. But, frankly, we’re more interested in the Canadian wearable tech companies – InteraXon and North (née Thalmic) – that survived the rollercoaster ride to release new products. While one is a double-down on the original product vision, the other is an entirely new product; where one is a specific-use device, the other hopes to convince users to wear it all the time. Expert Tom Emrich joins to explain why so few wearable tech companies have survived, and what will happen to those that have.